The past couple of months have been busy times of transition for both of us mamas here at Raise A Mother. Earlier this week, Lindsay shared her challenges in trying to find a work-life balance when both parents work. Meanwhile, almost immediately after returning from maternity leave, I have found myself working in the longest election campaign in Canadian history. Like many people (and furry blue Sesame Street characters) I know, I find that times of stress bring on cravings for sweet treats. And while this is definitely not the healthiest coping mechanism in the world, it is certainly not the worst. I have accepted the fact that a little bit of cookie goes a long way in improving my mood. There’s also something about baking that makes me feel connected to my home and family. As a fun post today, I thought I’d share a few of my go-to cookie recipes — ones I’ve made over and over. They are all easy, relatively fast, and always yield delicious results! I’d love to have you share your go-to cookies too. 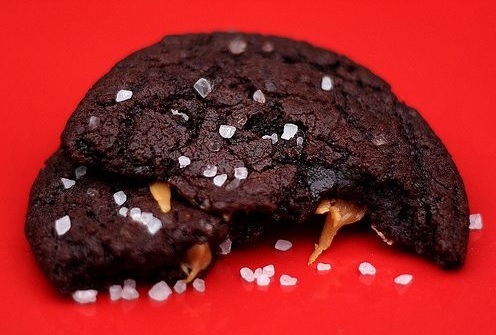 With everything so busy, I think a virtual cookie swap is exactly what we need! First of all, if you haven’t yet discovered Two Peas & Their Pod, let me be the person to introduce you. I’ve yet to find one of their recipes that wasn’t just flat out delicious, and the instructions are always solid. These are probably my most-often made cookies. They are a great option for every day baking in general, but especially if you’re dealing with family or friends with dietary restrictions. 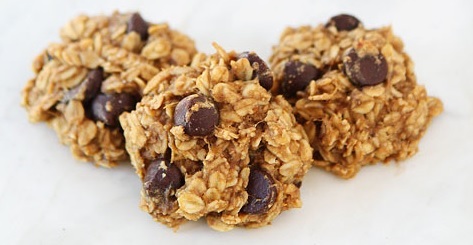 You can make these slightly less healthy by adding extra chocolate chips, but they are plenty good without them as well. 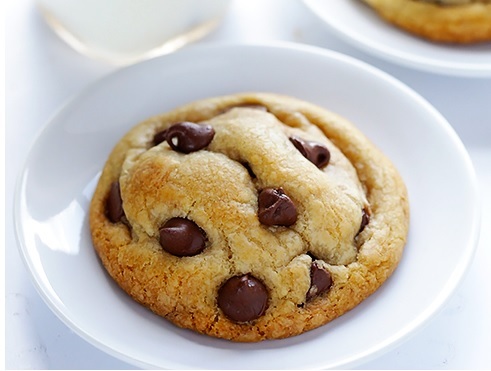 My ideal chocolate chip cookie is soft and chewy, and that’s exactly what this recipe delivers. My husband is not a big sweets guy, but these disappear super quickly in our house. The recipe takes slightly longer than some because you have to chill the dough (the same is true of the Honourable Mention recipe), but it turns out that this makes all the difference. I haven’t tried it yet, but I suspect these would make fantastic ice cream sandwiches. 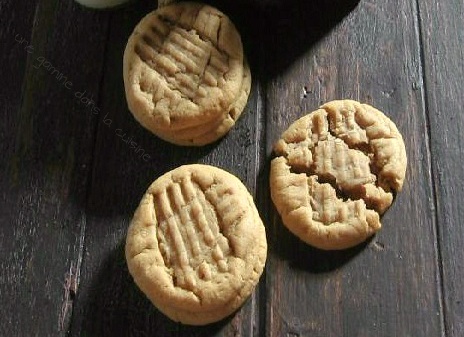 These are the peanut butter cookies that look and taste just like the ones you remember from childhood. I made them without espresso, and with milk instead of cream, and they were still delectable. And we’re back to Maria and Josh at Two Peas. It may seem unfair to include two cookie recipes from the same source, but here’s the thing: these are just incredible. For the past five years, I have hosted a Christmas-time cookie swap with my girlfriends. I made these cookies the second year, and they are still the ones my family talks about. A quick note: the first time I made them, I couldn’t find caramels, so I used squares from a Caramilk bar instead, and they worked just as well.